September 4th, 2008 by admin | Filed under Children's Reading Area. 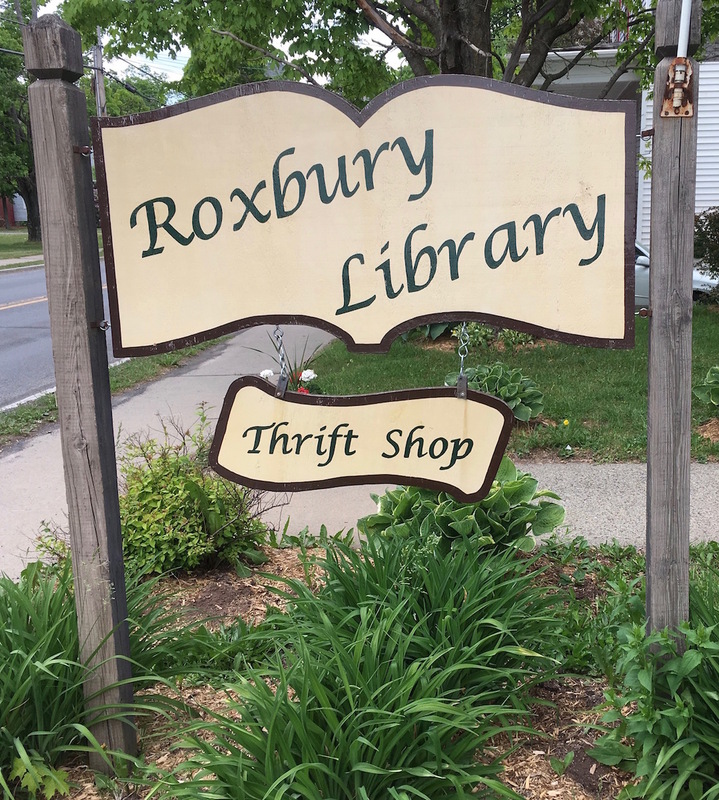 The refurbishing of the children’s section of the library, made possible by a grant awarded to the Roxbury Library Association by Hobart’s A. Lindsay and Olive B. O’Connor Foundation, includes colorful yellow and red vinyl bean bag chairs, purchased for the library by Library Director Dian Seiler. Another immensely welcome addition to the library’s children’s section is Roxbury resident Brenda Mahnken’s fanciful sky-and-cloud-themed window seat, creatively complemented by cloud- and sun-shaped accent pillows, designed and sewn by Alice Iacovelli.